One more from this batch (Palo Alto, CA in March) - hopefully sort of an easy one but I only got one good photo since the subject was very shy. 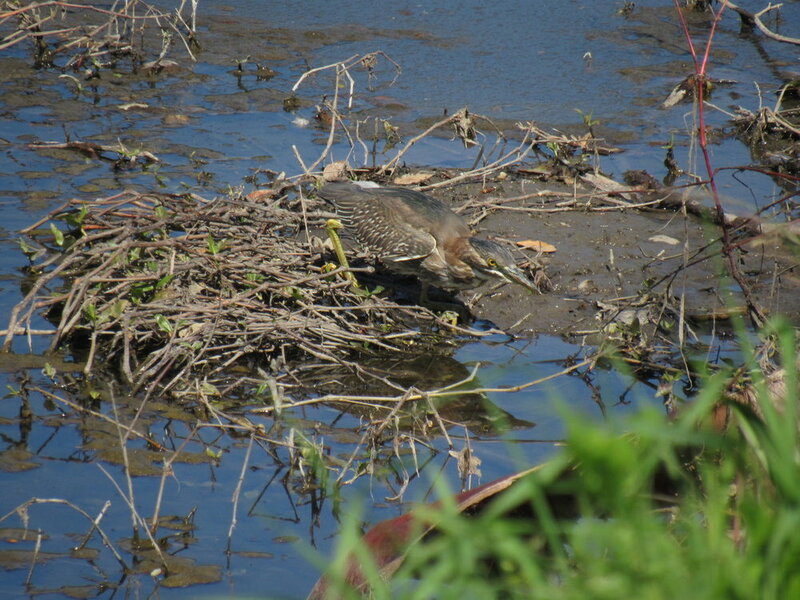 Possibly Green Heron? Thanks again!